9/17/2009: Please visit the new home for the Hana Flv Player and Hana Flv Player Plugin Forum. 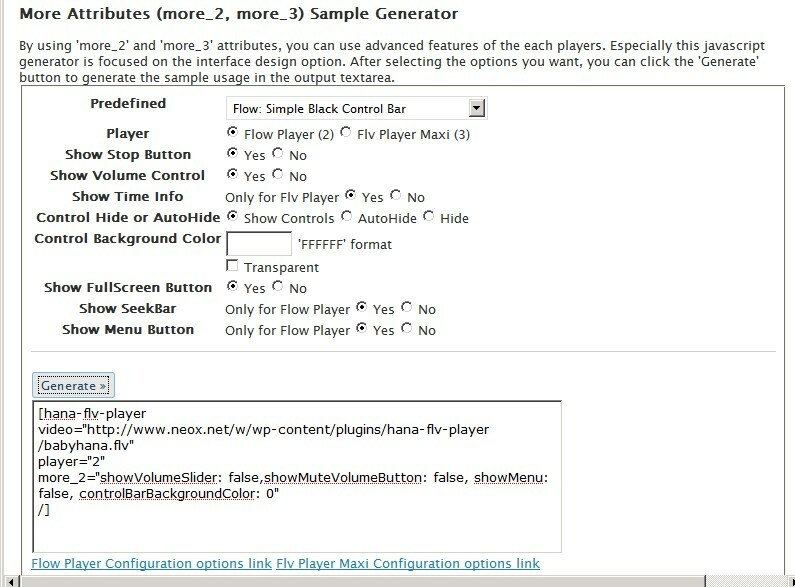 I just released v1.7 of Hana Flv Player WP plugin. The latest version has two improvements. One is to handle more advanced options of the FlowPlayer and FLV Player. (Unfortunately OS FLV does not have enough options to implement) The other is for showing FLV movie in the template theme files outside of the blog article by using a new method. 10/4/2009: Please visit the new home for the Hana Code Insert and Hana Code Insert Forum. V.2.0 (7/20/2009) : PHP evaluation settings can be set within the option page. Editor Helper Dialog button is added for easier insert. If you are upgrading , you should enable the PHP execution option from the option page if you were using PHP eval function previously. 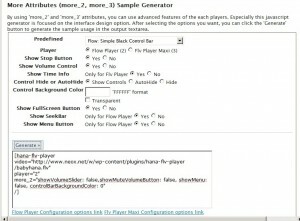 V.1.5 (1/16/2009) : There was issue with the form and textarea tag . It is fixed now. Also, there is a ‘Remove All’ button now that you can remove all code entries if you have any issue. So I decided to come up with the plugin that will help me insert that AdSense or Paypal Donation code into the middle of article. V2.0 : New features to insert quick tags easily while posting a blog.